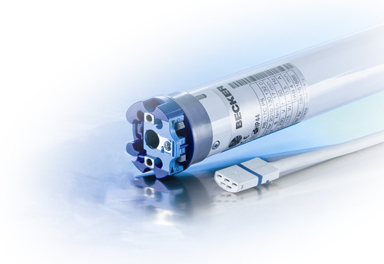 Becker Awning Motors are made in Germany and have a full range of tubular motors designed for all your awning needs. The history behind Becker Awning Motors begins in the small village of Sinn in Hessen, Germany in 1921. Two brothers, Emil & Adolf Becker established a mechanical and electrical workshop performing machining and milling work. Thanks to their creativeness and versatility, they entered into the drive business. 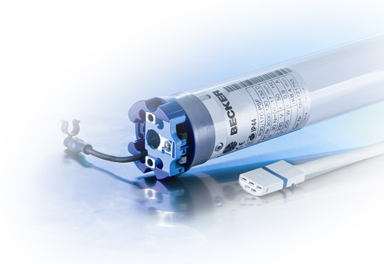 Becker is a reliable future orientated and internationally established brand in the automation industry. Proximity to the customer on the one hand, and the quality of all procedures, processes and products on the other are still the defining features of the company’s philosophy. The foundation of our business success. Becker Australia began in 2007, bringing all the ideals and philosophies of our German Head Office to the local market. 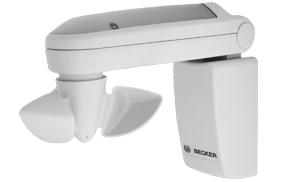 Today, Becker Awning Motors Australia is one of the leading suppliers in the automation of sun protection in Australia. The radio controlled Becker Awning Motors are the most advanced motors in the range. Perfect for the renovation market where wiring to a switch can leave unsightly conduit or damage to walls and ceilings. Only 240v power is required to the point where the awning is mounted. The motor plugs into a standard GPO power point. 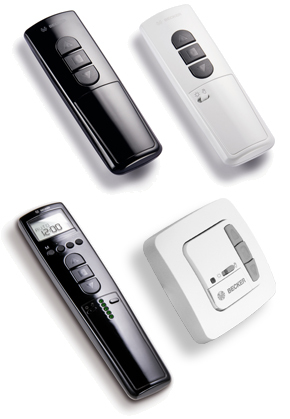 The blind can then be operated by hand held or wall mounted remote controls! Easily programmable intermediate positions are available to the consumer. This allows you, the consumer, to set your own favourite sun position which is remembered each time you would like the awning operated. Wind Sensors, Motion Sensors, Sun & Wind Sensors and Timers can be used with these motors. The sensors all communicate wirelessly with the motor, further reducing wiring requirements. 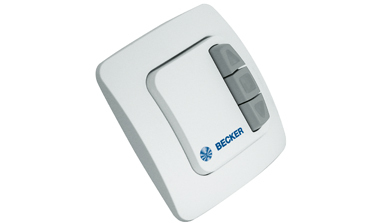 They can also be connected to a BMS (Building Management System), through Becker radio control relays. The electronic motors are a more advanced hard wired product. They offer automatic cloth length adjustment when the fabric stretches in the awning over time. This will ensure the awning closes completely each time; minimising fabric wear as well reducing the need for service calls to make this adjustment. These motors, due to an inbuilt switching relay, can have multiple motors wired to a single switch. The end limits are simpler to program through either simple switch movement on the motor head or they can be programmed via an installation set. Wind Sensors, Sun & Wind Sensors and Timers can be used with these motors. They can also be connected to a BMS (Building Management System). 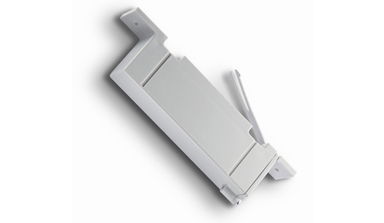 Single channel EC311A: For individual operation of a single awning, or multiple awnings as a group only. Five Channel EC315A: For individual operation of up to five awnings. There is also a designated group channel for group operation of the five individual channels. as a wall mounted option. Wind sensors will offer protection for your external awning from damaging winds should it have been inadvertently left out. It is mounted on the façade above your awning and measures the conditions of the day. The wind speed you would like the sensor to activate the awnings to retract is set through the remote control or wall switch. Once the wind sensor activates the awnings to retract, the awnings are disabled whilst the wind remains above the preset threshold. 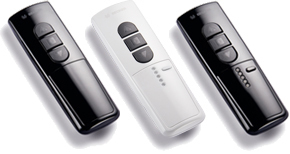 Motion sensors are designed to offer protection for your Folding Arm Awning against damaging winds should it be left out. The motion sensor is mounted on the front bar of the awning & measures the movement of the awning. Once the movement of the awning becomes too aggressive the sensor will retract the awning.